Their first single Hypocrite and debut album Artificial were extremely successful not only in Europe, but North America as well. With their 2006 EP Emphasize, their club anthem "Warmongers" became one of the most often played songs in venues around the world. Their growing success was further augmented through their live shows due to Felixs energetic live performances. During 2007/2008 Vasi and Felix took a short hiatus. Vasi focused on his band, Reaper and released Hell Start With An H, while Felix released his solo debut Pathways. Both of which got very good responses from within the electonic music scene. After a European tour with Combichrist, Vasi began focusing on the songwriting for Frozen Plasma again. 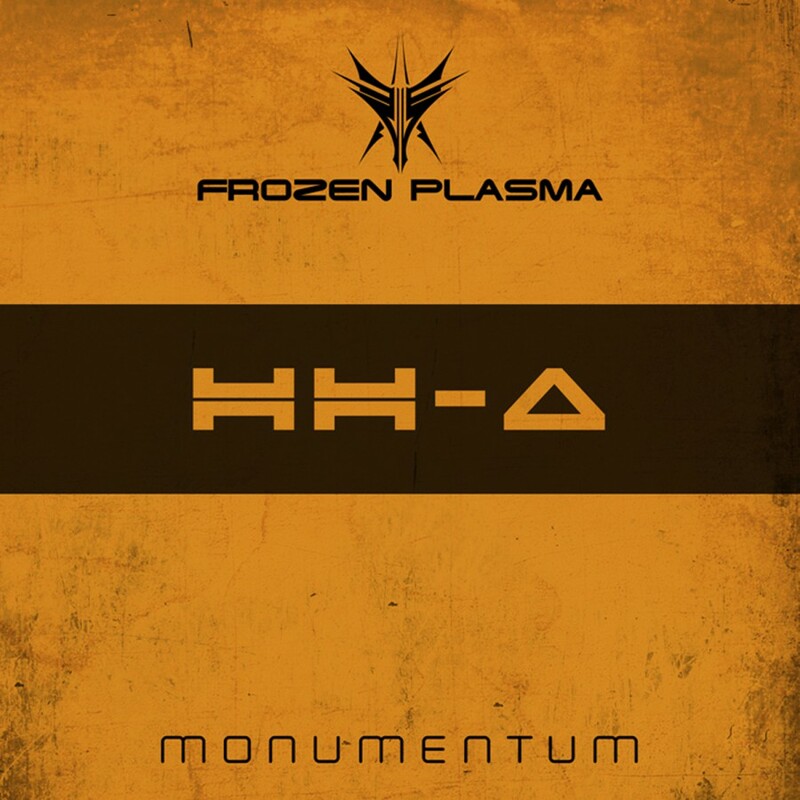 For 2009, Frozen Plasma returned with their second album, Monumentum. A groundbreaking, emotional and empathetic masterpiece, the album merged Vasis songwriting and his poetic lyrics with Felixs touching and powerful voice to create an absorbing atmosphere. The first single from Monumentum, Tanz die Revolution became another huge success for the band with the European limited edition single being sold out within days of its release. Monumentum was perhaps one of the strongest sophomore releases by any band and is sure to be monumental.